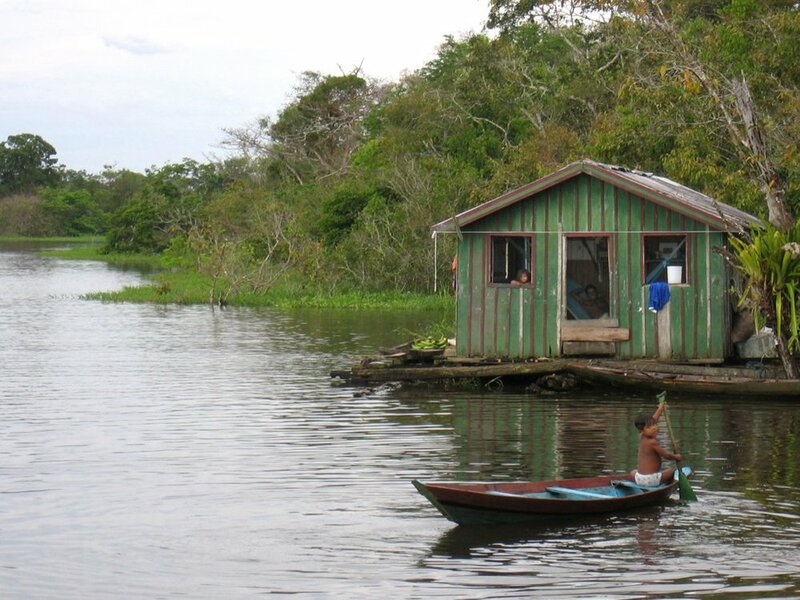 Homes of Hope first built in Brazil near Manaus, the most populous city in the Amazon Rainforest in 2008. 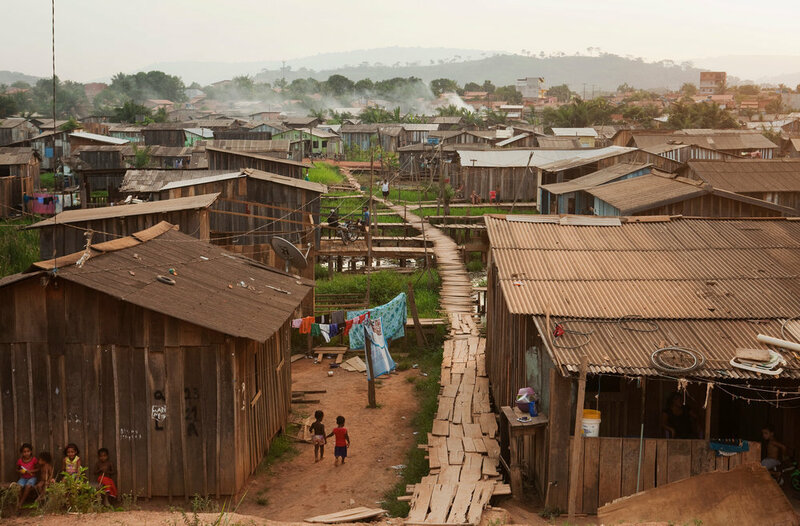 Since then, over 12 homes have been built for poor families in the Brazil. As of 2014, Homes of Hope is not active in Brazil.